Steve House is home from Pakistan now, but before getting on his flight in Islamabad he made one last call to close out his trip and introduce us to a special guest. In this last update we get to hear from Mr. Saad Tariq Siddiqi, the Honorable Secretary of the Alpine Club of Pakistan. You’ll hear Mr. Siddiqi talk about the many expeditions that visited Pakistan this year and you’ll receive a warm welcome if you’re interested in experiencing their “mountain heritage” for yourself. Stay tuned to Patagonia.com, the Patagonia catalog and The Cleanest Line for photos, more stories and hopefully some video from this expedition. Our thanks go out to Steve House, Vince Anderson, Marko Prezelj, the basecamp crew, the porters, the Colorado and Quebec teams, the Alpine Club of Pakistan, Mr. Siddiqi and the people of Pakistan. Reinhold Messner called Steve House “the best high-altitude climber in the world today.” But for Steve, climbing is about process, not achievement. 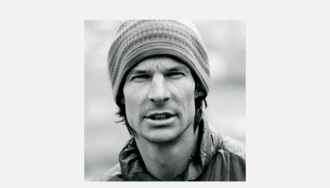 He says, “The moment your mind wanders from the climbing at hand will be the moment you fall.” Steve has earned Messner’s praise by leading the charge to climb bigger routes, from the Himalaya’s to the Canadian Rockies, faster and with less equipment than anyone before. 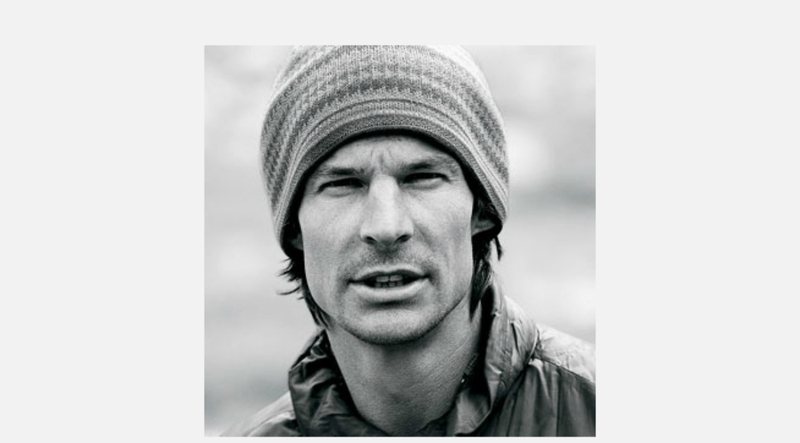 He is the author of two books: Beyond the Mountain and Training for the New Alpinism: A Manual for the Climber as Athlete (cowritten with Scott Johnston). In 2012, Steve and his wife Eva cofounded Alpine Mentors a non-profit organization to mentor young climbers to safely become better alpinists.